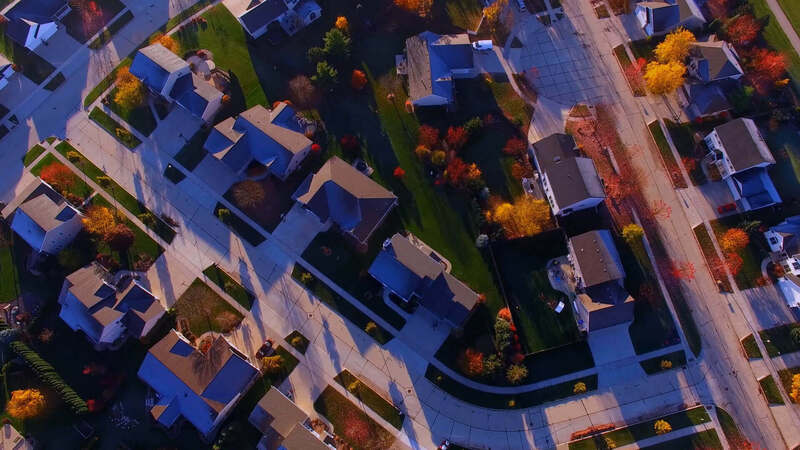 Over 1 million Windows and Doors Installed. Most Comprehensive Warranty in the Industry. The Industry's Largest Customer Service Department. 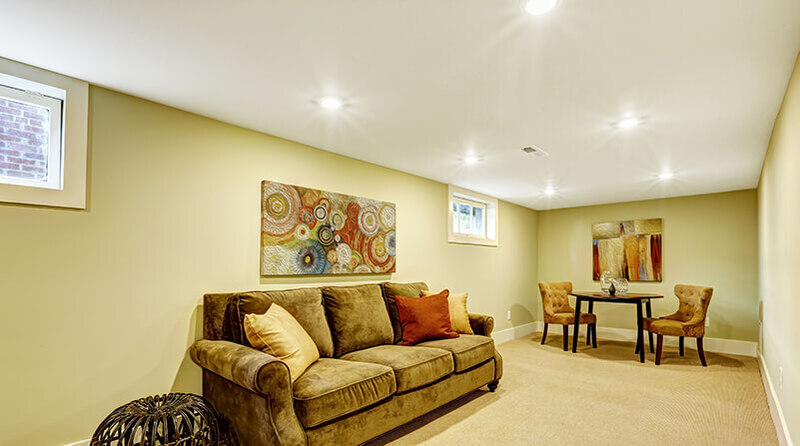 The complete customer experience for replacement windows and doors in Toronto. 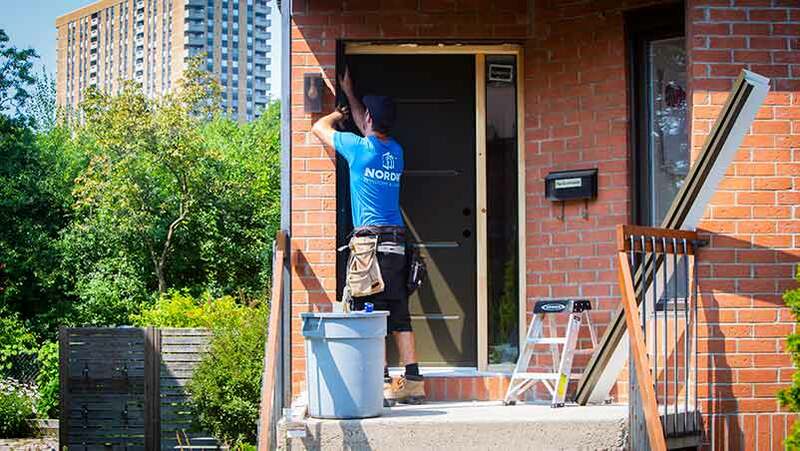 For over 35 years, Nordik Windows and its partner companies have been providing the complete customer experience - we manufacture, we install, we service and we back up everything we do with one of the most comprehensive warranties in the industry. 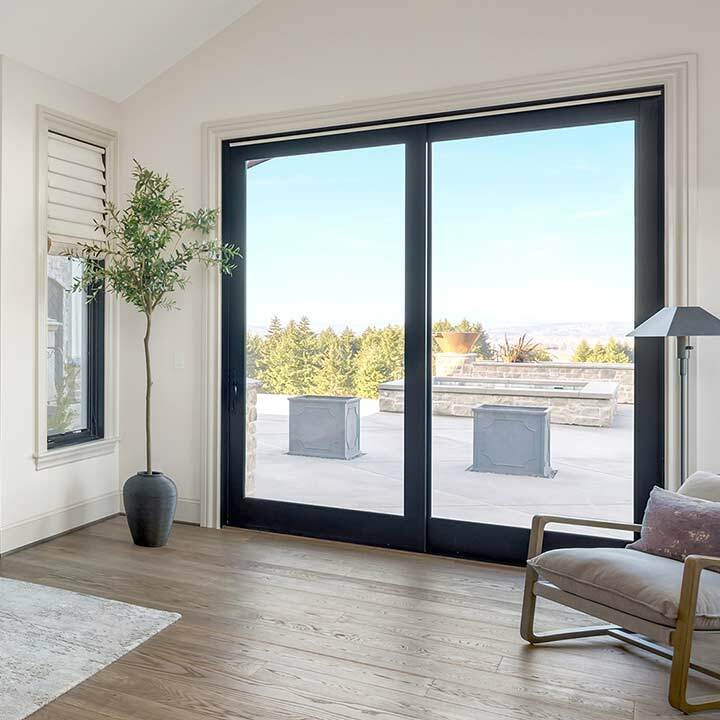 We are one of Canada's largest and fastest growing window and door replacement companies because we provide a complete, worry-free experience. We just re-invented the window. 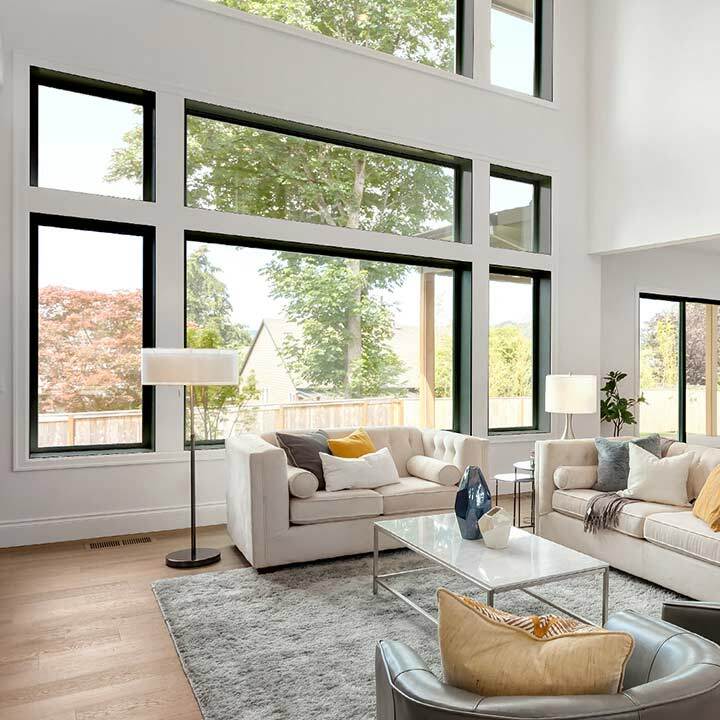 We are proud to offer RevoCell™, the Stronger, Brighter, More Energy Efficient Window, rated Energy Star Canada's Most Efficient 2019 dual-pane window. Nordik Windows is dedicated to bringing the best new innovations in windows and doors to market at an affordable price. 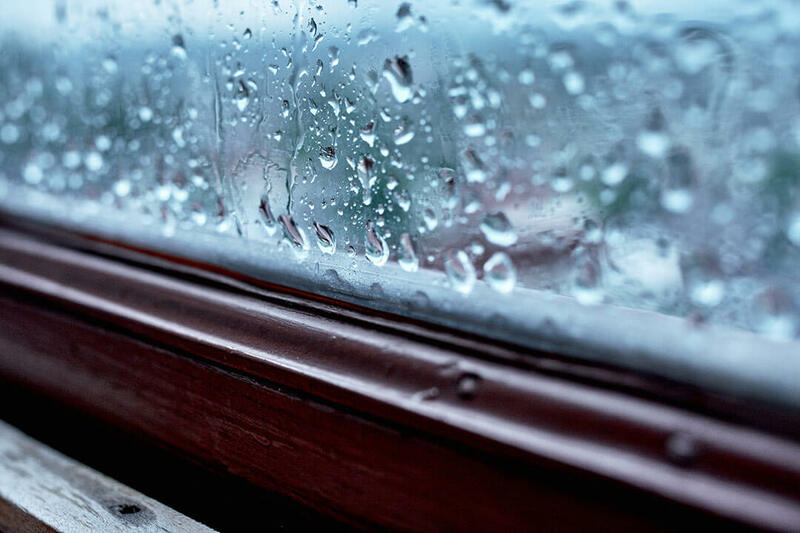 Our own Nordik brand mPVC windows are Energy Star® rated and have been specifically designed for the Canadian climate. 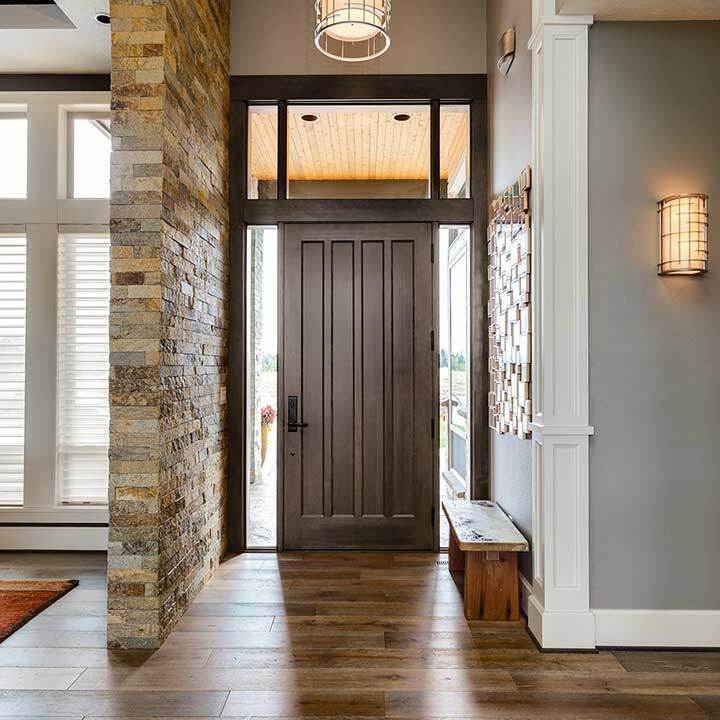 Our entry doors are modern and fully customizable. They are 100% Canadian made and are covered by our industry leading Nordik Warranty. Our patio doors are functional and are available in a variety of styles. Our quality hardware ensures great performance for years to come. We back up everything we do with a simple promise - if there's ever a problem with any of our products or services we'll fix it right away. We'll make it right. Our goal is to create customers for life. No delays. No extra fees. No excuses. At Nordik you're dealing directly with the manufacturer. 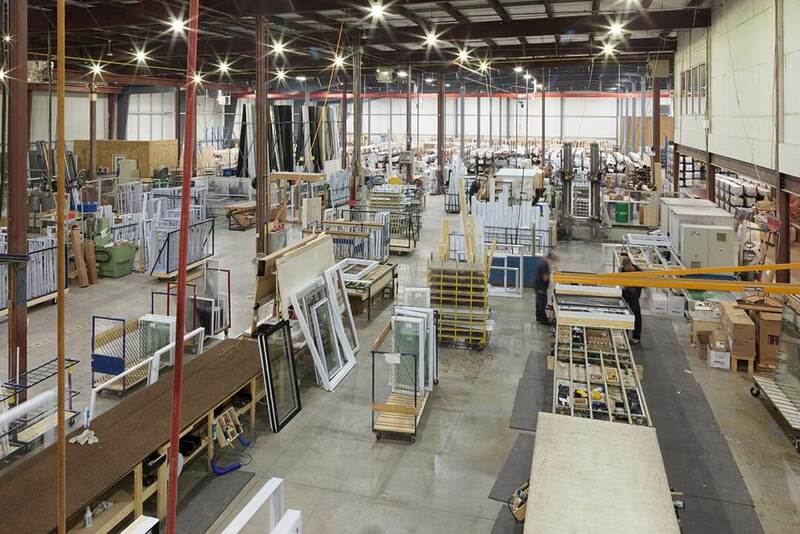 You get factory-direct pricing and you also receive factory-direct service on your custom-built windows and doors. Our Warranty covers everything - the product, the installation and any service required for the life of the warranty. No exceptions. No fine print. Just the peace-of-mind knowing that you'll be taken care of. From the day we opened our doors in 1982 we have been committed to bringing the best new innovations in windows and doors to market at an affordable price. Our Nordik Brands have been honored with Homestar's Top-rated awards many times. We will continue to offer this same level of service excellence to all of our window and door customers. We were proud to introduce our industry leading mPVC window - RevoCell, to the market in 2017 and we are committed to developing new products and services for our customers. The men showed up on time, worked well and quickly. Everyone was constantly busy, no one sitting around watching. Very pleased with the work they did. Excellent service and quality patio door. Staff were extremely experienced, polite and friendly; and fulfilled all commitments with a smile. Thank you for your great services! The three installers were excellent, and they did a superb job. Very pleased with their work. Clean, professionnel very polite . Every details is perfect. High quality of work. 5 stars rank. Upgrade your Windows and Doors today and don’t make any payments for 3 months (fees apply). Pay for replacement windows and doors in comfortable monthly installments over five years (interest rates apply). 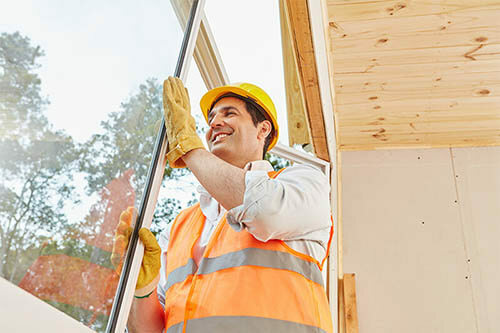 Get quality windows and doors without breaking your budget by stretching your payments over longer periods (fees and/or interest rates apply). From expert advice to important announcements to informative blog posts, tune in to discover what keeps us ticking. 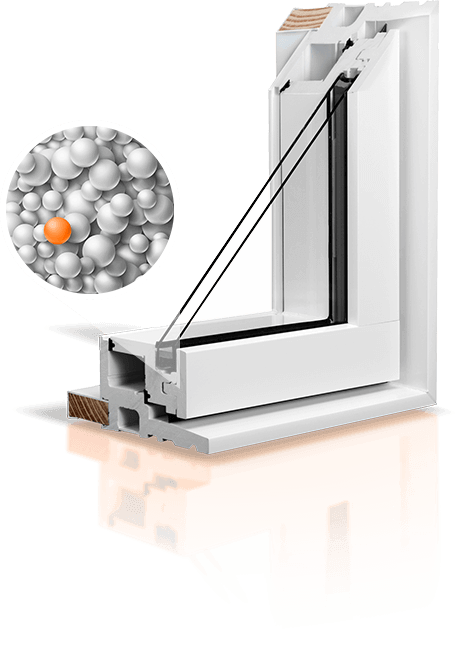 How Do Microcellular PVC (mPVC) Windows Compare to Regular PVC Windows? 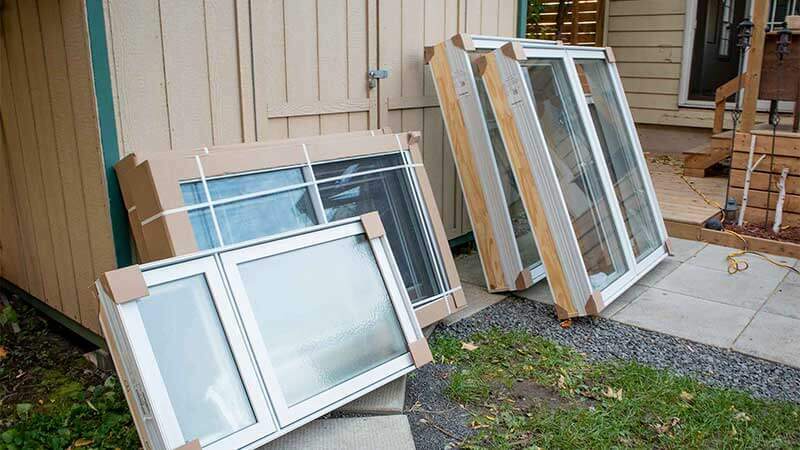 The 2019 Replacement Window Buyer's Guide Our Replacement Window Buyer's Guide will help you understand which materials and window features you should consider when choosing windows. What to expect on installation day. Here at Nordik, we try to make things as smooth as possible, so naturally, we've put together a small article on what to expect on installation day. 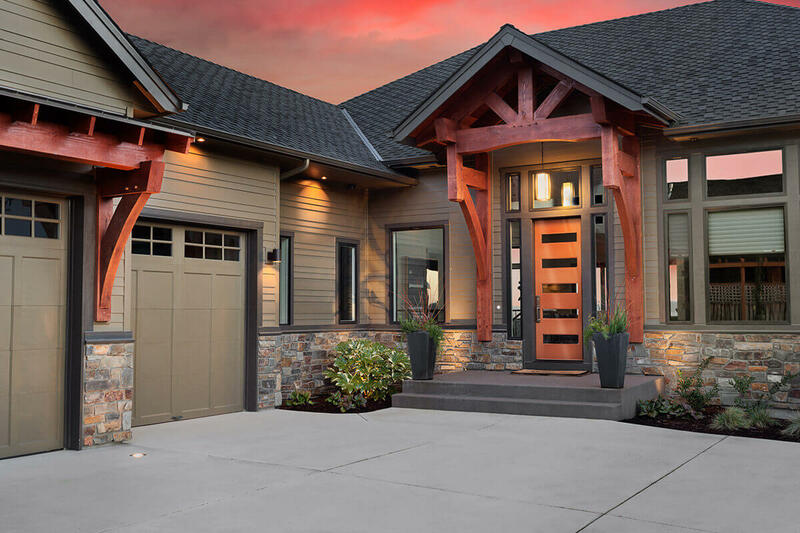 The Nordik Door Buyer's Guide Our Front Door Buyer's Guide will help you understand which materials and features you should consider when choosing a new front entry door. Proudly Serving Toronto and the surrounding areas.